Vodka Day is a great time to fill the glasses with one of the most popular alcoholic beverages in the world. 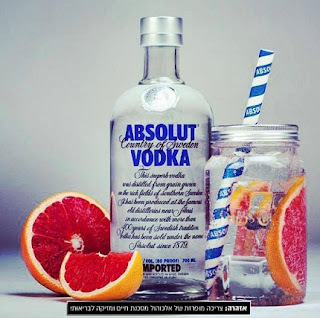 Vodka is often associated with Russia, and indeed some of the best and most expensive vodka in the world come from there, but vodka is a beverage produced in many countries and enjoyed throughout the world. Vodka is a Slavic word that is interpreted as 'little water' and is traditionally made by mixing water with distilled grains or potatoes. Many popular brands of vodka nowadays add flavorings such as fruits and sugars. Vodka has between 33.5% and 70% ethanol (alcohol). It usually has 40% alcohol. Some people drink the vodka clean, and there are also many cocktails that vodka is a staple of them such as martini, scroeder, cosmopolitan, Bloody Mary and more. Vodka Day is a great opportunity to celebrate with your favorite drink and try a new cocktail. 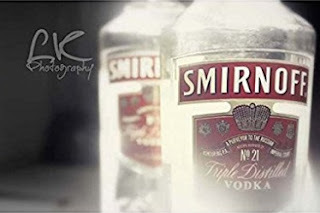 Many pubs and restaurants around the world have special offers and tastings for this special day, a feast of vodka.